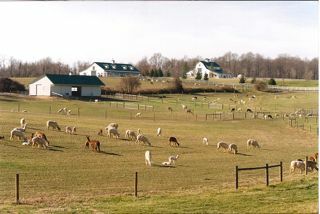 Ameripaca is a family run alpaca breeding farm in rural Maryland, conveniently located just 12 miles south of Annapolis and 35 miles east of Washington, DC. Situated on 116 acres of historic farmland, Ameripaca is home to over 250 suri and huacaya alpacas. 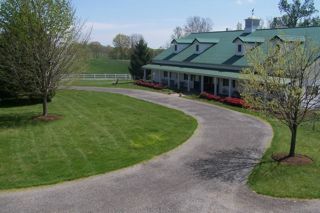 Ameripaca is a large farm, but maintains a small breeder attitude. Each alpaca on the farm is an individual; they are called by name, not a number. Even though many hundreds of crias have been born at Ameripaca, each new birth brings excitement and work momentarily stops for everyone to take a peek at the new arrival. Our mission statement is succinct: to provide high quality registered suri and huacaya alpaca at fair prices, with superior customer support. We have been in business for over 16 years and birthed over 1800 cria here at Ameripaca. We are happy to share our experiences in any aspect of raising alpacas to help you get started! 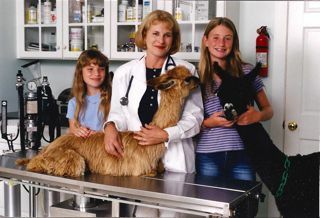 Hands on alpaca evaluation classes -- free and instructed by Gail S. Campbell, DVM. Gail also trains the Judges for the Alpaca Owners and Breeder's Association Judge's training clinics and is an excellent instructor. Assistance with getting your health records started (provide the forms and training needed to do so). Offer advise on selecting alpacas to best fit your needs. Financing available -- ask for details! With over 40 cria due this Spring we are reducing sale prices to make more room. Customized packages (you pick your price, we give you selection), huge package discounts (name your package price limit and we will give you a large, vast selection of alpacas to fit your needs to choose from that fit in your price range). 1 year, no interest financing available, full farm guarantees, live birth guarantees, full customer support before and after the sale. Full health records from birth. 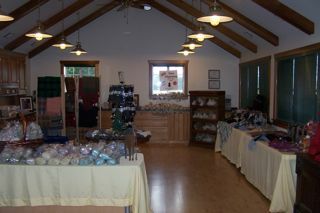 Biggest selection on the East Coast!